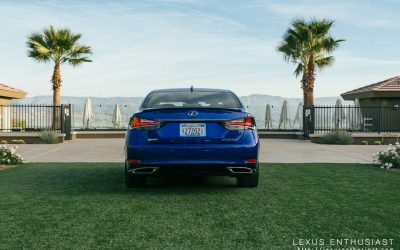 Last month just before the holidays, Lexus invited me to Palm Springs, California to test the new 2.0L turbo versions of the GS, RC, and IS sedans. With a single day to drive, I chose to spend most of my time with the GS 200t. 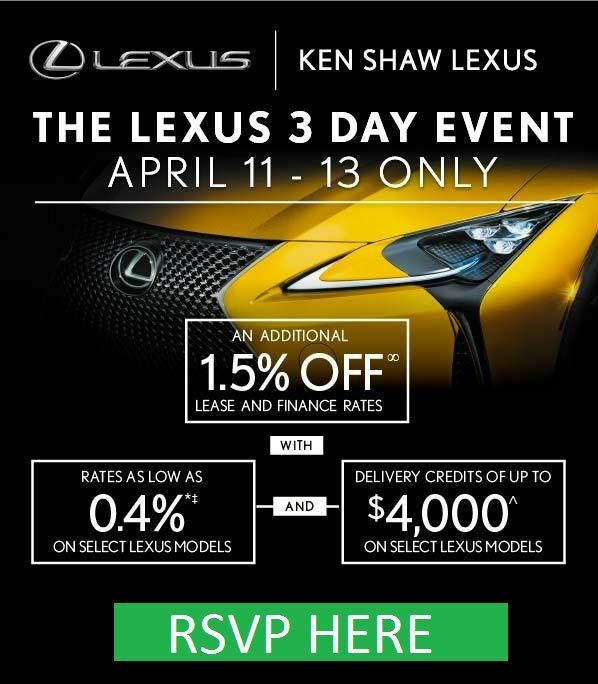 The introduction of the NX 200t in 2014 was a significant moment for Lexus. 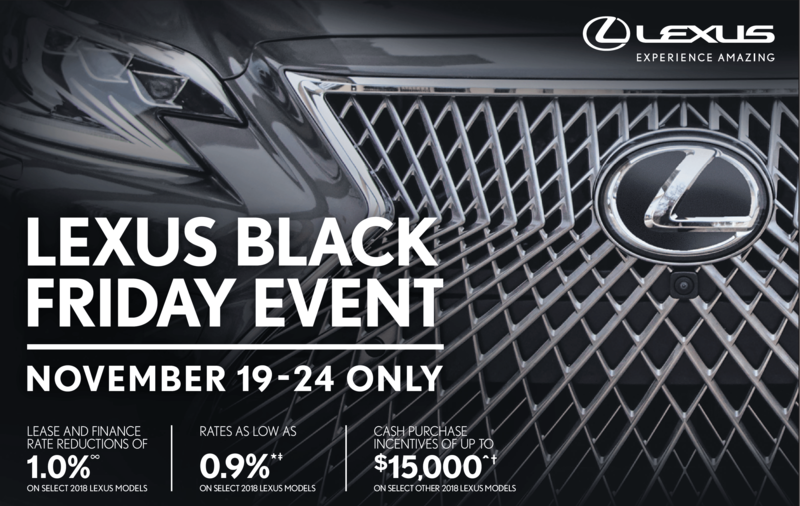 Until that point, the brand had resisted the automotive industry’s push towards turbocharging, and instead used gas/electric hybrid technology exclusively to improve vehicle fuel economy and lower emissions. 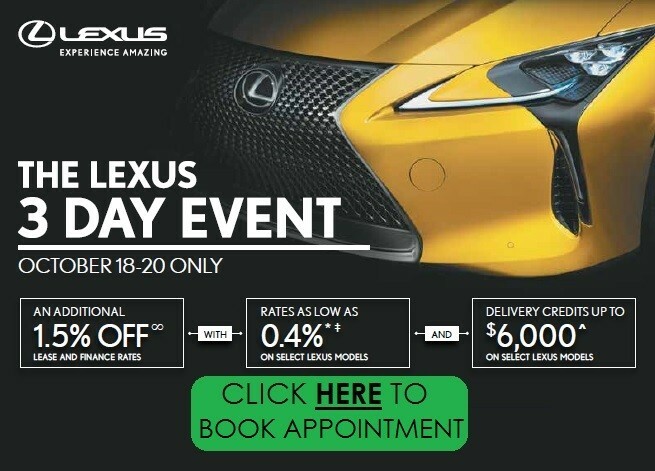 The 2.0L four-cylinder turbocharged engine worked well in the NX, and sure enough, the 2016 model year has brought the engine to the GS, RC, and IS in North America. 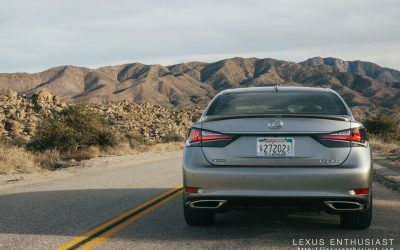 The turbo is a more-than-suitable replacement for the old 2.5L V6 and a natural fit for the RC and IS — however, having a small-displacement engine is a dramatic departure for the GS. 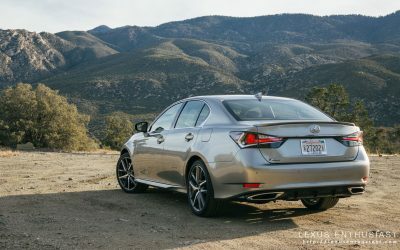 How did the GS respond to the new engine? Let’s find out. 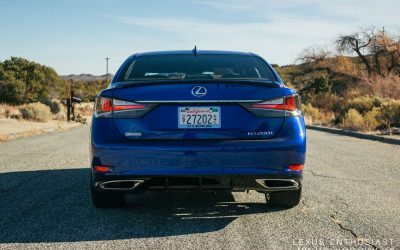 My test drive of the GS 200t started when I got behind the wheel of the new 2016 GS 350 F SPORT. This was my first time seeing the updated GS F SPORT in person, and I have mixed emotions with the redesign. 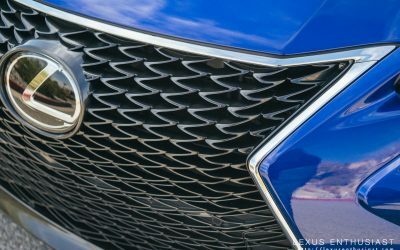 The new front-end brings the sedan into the modern era of the Lexus spindle grille, but also loses some of its individual character. 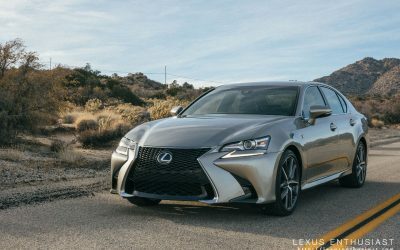 The 3.5-liter V6 powering the GS 350 has been increased by 5 horsepower for the 2016 model year, bringing the total up to 311 hp. 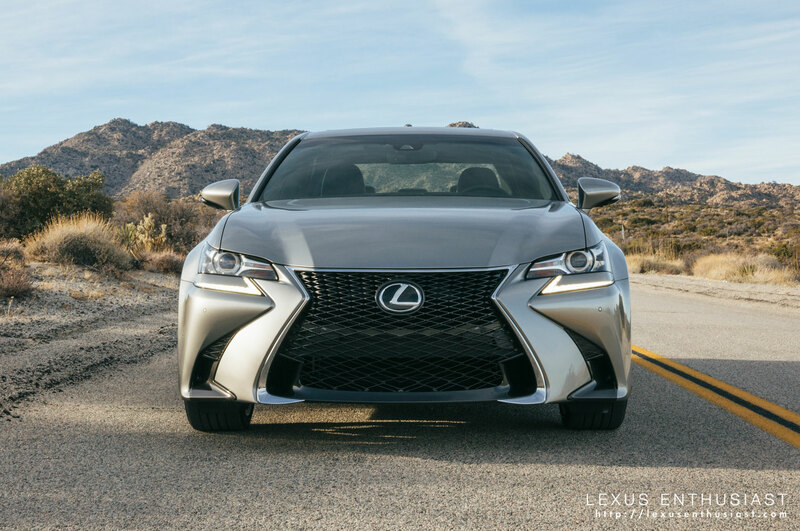 While nice to have, the minor boost was unnoticeable — the GS 350 remains a capable vehicle, with a deep power band and relaxed demeanor. 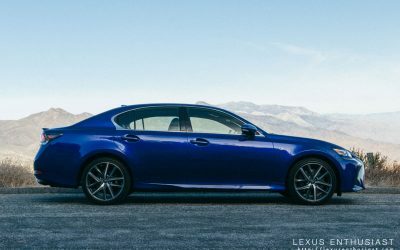 From the GS 350, I transferred to a GS 200t F SPORT in Ultrasonic Blue Mica — an absolutely crazy color for a midsize sedan. Take the Pines to Palms highway out of Palm Springs, and you’re immediately rewarded with a winding road of pure elevation. 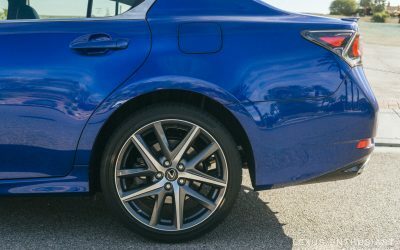 I’m sure there was a hint of calculation to the route suggested by Lexus, as the turbo-charged GS 200t excelled at the climb. 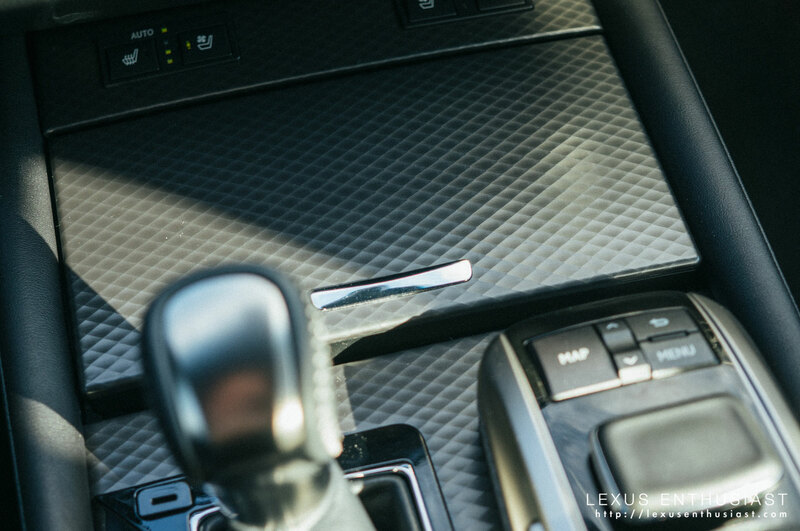 Like all F SPORT vehicles, the GS 200t benefits from the Drive Mode Select options — the eight-speed transmission responded very well to both Sport and Sport S+ modes. Normal was fine for in-city driving, but struggled to find the right gear under more spirited conditions. 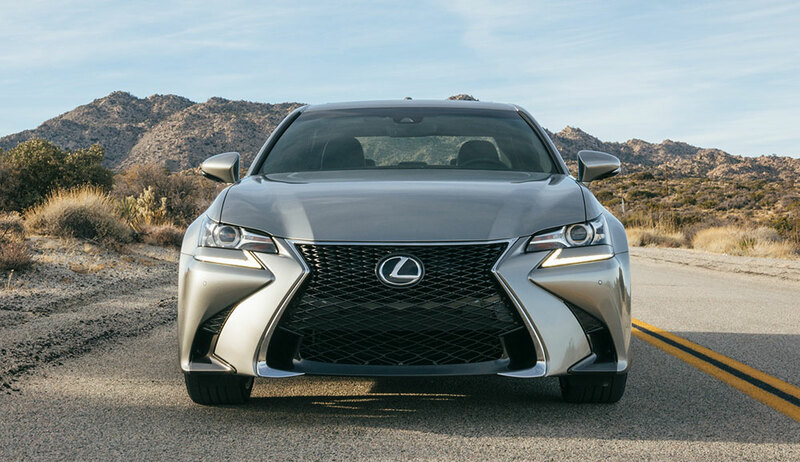 Rated at 241 horsepower, the GS 200t has a 70 horsepower disadvantage compared to the GS 350. 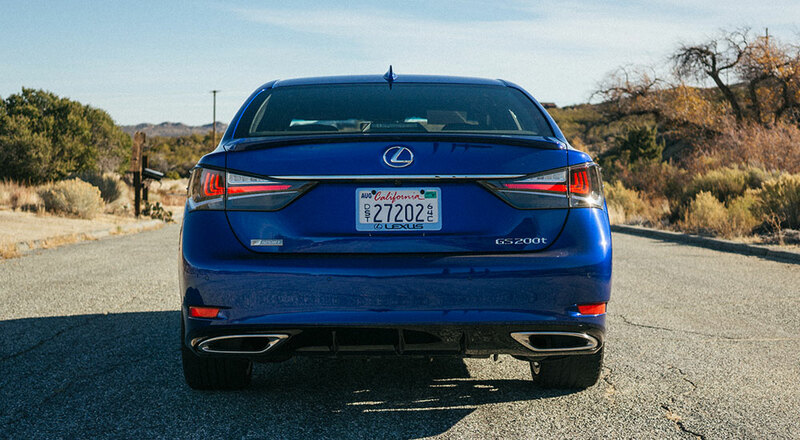 Not only that, the 2.0L engine weighs more than the 3.5L V6 — the GS 200t tips the scales at 3,805 lbs, where the GS 350 weighs in at 3,726 lbs. 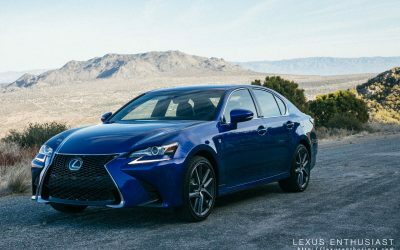 Even so, the GS 200t never feels underpowered — compared to the GS 350, the low-end torque (258 lb-ft @ 1,650–4,400) boost from the turbocharger makes for a more engaging drive both in the city and on the highway. 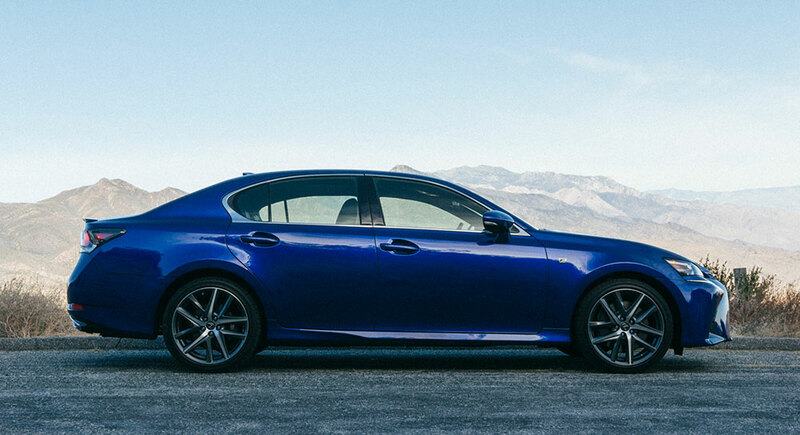 Acceleration is the key difference, and the GS 200t has a livelier personality, more sports than luxury. 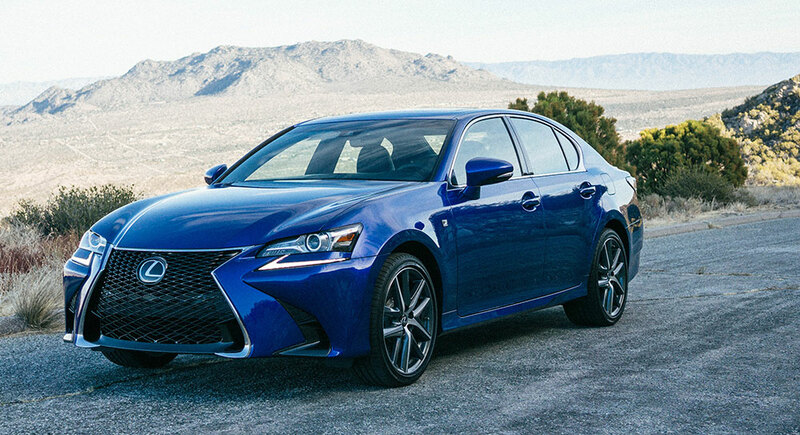 It’s rougher around the edges than the GS 350, but without compromising the Lexus sensibility. 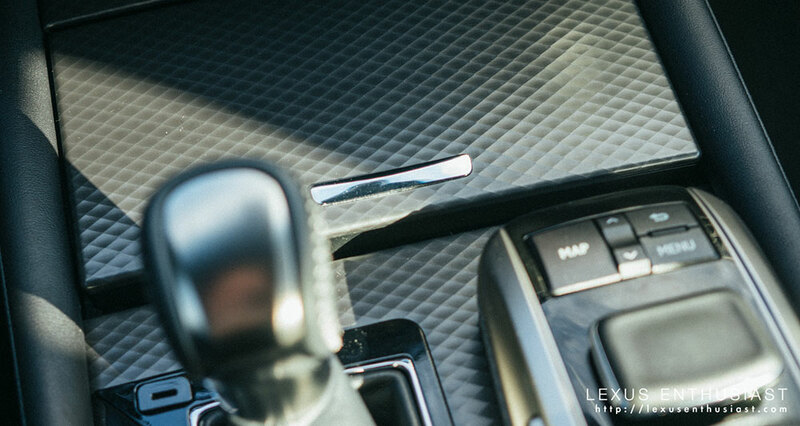 Lexus engineers have also managed to craft a decent aural experience, with just enough of the engine filtered into the cabin to enhance the drive. The whine of the turbocharger can be heard, but at a distance — the sound is not off-putting or dominating in the least, and never really sounds like a four-cylinder engine. 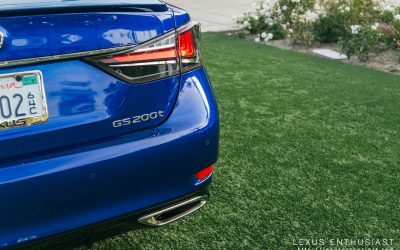 One benefit of turbocharging is improved gas mileage, but the GS 200t only has a minor advantage over the GS 350 — the 2.0L turbo returns 22 city/33 highway/26 combined, compared to the 3.5L V6 at 20/29/23. 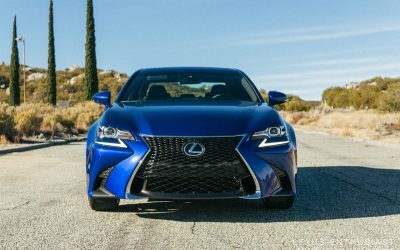 With only $835 USD separating the rear-wheel drive F SPORT versions of the GS 350 and GS 200t, choosing the GS 350 and its horsepower advantage seems like an obvious choice. 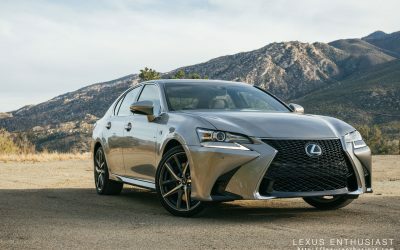 And yet, there’s enough difference between the two models that it becomes a personal choice — where some might like the more powerful V6 in the GS 350, the torque of the turbocharged engine is better suited my driving style and would be my personal recommendation.